← How Tall is Forge Island? Warren and Cobra check out their new green screen forge piece on Forge Island. 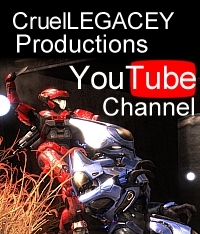 Video | This entry was posted in Episodes, Halo 4, Playtime, Video and tagged forge island, halo 4, playtime. Bookmark the permalink.